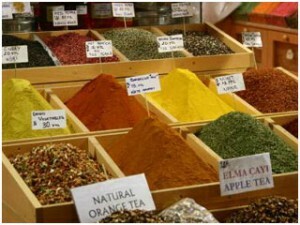 Visit the SPICE MARKETS, where you’ll find an amazing assortment of goodies. 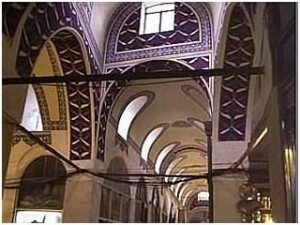 It’s one of the oldest bazaars in the city–the color and aromas will feast for your senses. You’ll find spices, dried fruits, nuts, seeds, and other edibles delights, and some high-margin goods have begun to appear as well. For some fantastic shopping visit the Grand Bazaar, one of the largest covered markets in Istanbul, with over 58 streets and 1,200 shops. 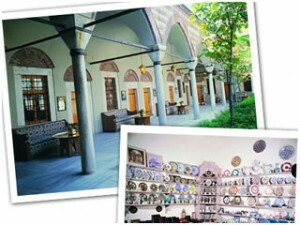 Opened in 1461, the bazaar sells everything but is best known for its jewelry, pottery, carpet, and spices. 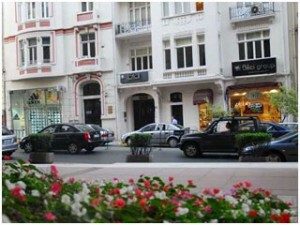 Head here to find the biggest international luxury brands, and most of the stores are found within old palaces. Vuitton, Armani, Gucci, but along with the exclusive labels, you’ll also find superb affordable high fashion as well, like Mudo. There’s been a lot of international buzz about this showroom for a five years now. 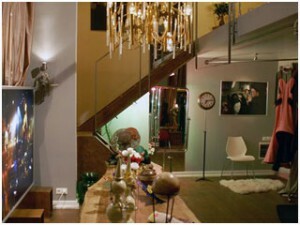 You’ll find an amazing modern showroom and cutting edge designs. 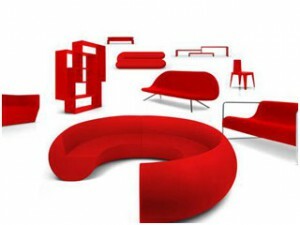 It’s the only place in the world where you can see the entire furniture collection by this hip new design team. 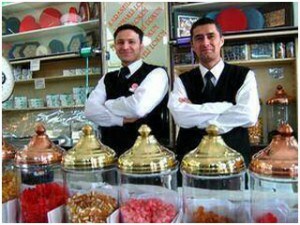 Like Laduree for the Turks, find this amazing confection, Turkish Delight, at one of the many stores around the city. Find flavors ranging for orange to rose. The company has been around since 1777, so its longstanding run speaks for itself. 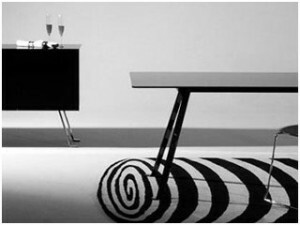 Head to this amazing furniture and housewares showroom in the suburb of Sariyer. 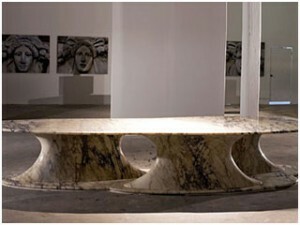 Find works by Alev Ebuzziya and Karim Rashid in the restored factory building on the Bosphorus. 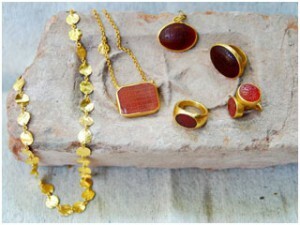 You’ll find jewelry, ceramics, and textiles in this Cagaloglu quarter shop. While vintage anything is hard to see in Istanbul, you’ll find an amazing assortment of goodies at this shop where almost everything feels important, from toys, televisions and furniture to paintings and manuscripts. 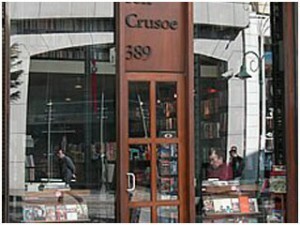 The shop looks like an old world library…you’ll find a great assortment of English language books at this great bookstore. Vintage stores are extremely hard to find in Turkey, but Ece Sukan, a top model, decided to culminate a handpicked collection, and the store reeks of excellent taste. Find clothes from the 1920s to the 1990s. At this cutting edge textile store, you’ll find a fantastic assortment of handmade fabrics, washcloths, towels, hamman pestemals, and throws. This new outfit sells housewares and accessories by international labels as well as products under the Haaz label. Watch artists as they work and then perhaps buy a piece or two. 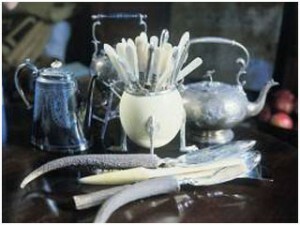 Find paintings, ceramics, embroidery, and more. Housed in a beautiful 18th-century painting, you’ll love just watching the amazing creative energy that the market inspires.